A National Book Award finalist's unforgettable account of raising her children abroad with the help of Chinese and Indian women who are also working mothers. 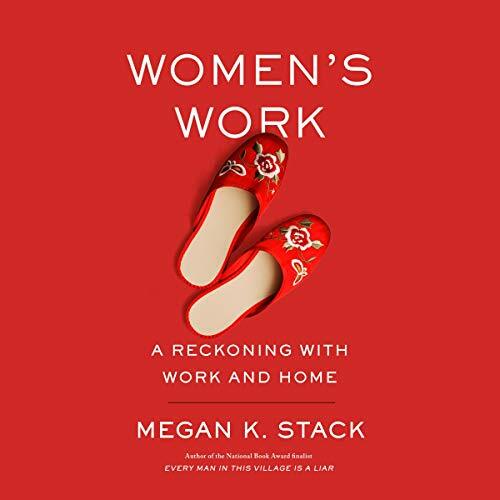 When Megan Stack left her prestigious job as a foreign correspondent to have a baby and work from her home in Beijing writing a book, she quickly realized that childcare and housework would consume the time she needed to write. This dilemma was resolved in the manner of many upper-class families and large corporations: She availed herself of cheap Chinese labor. The housekeeper Stack hired was a migrant from the countryside, a mother who had left her daughter in a precarious situation to earn desperately needed cash in the capital. As Stack's family grew, a series of Chinese and Indian women cooked, cleaned, and babysat in her home, and she grew increasingly aware of the brutal realities of their lives: domestic abuse, alcoholism, unplanned pregnancies, medical and family crises. Hiring poor women had given Stack the ability to work while raising her children - but what ethical compromise had she made? Determined to confront the truth, Stack traveled to her employees' homes, met their parents and children, and turned a journalistic eye on the tradeoffs they'd been forced to make as working mothers seeking upward mobility - and on the cost to the children who were left behind.